Everybody knows the story of The Wizard of Oz as told from Dorothy’s point of view. 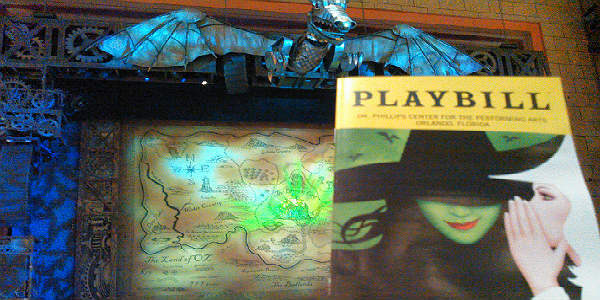 But the hit musical Wicked tells the story from the witches Glinda and Elphaba (aka “The Wicked Witch of the West”) point of view. 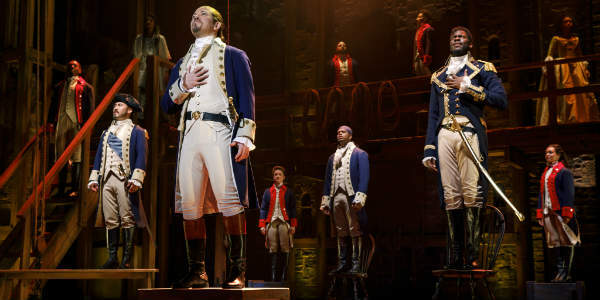 This show has been a bucket-list item for years, and last night, I finally got to experience it at the Dr. Phillips Center for the Performing Arts. It was everything I thought it would be and more. 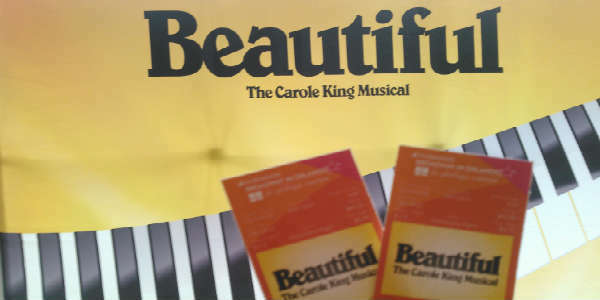 This week, Beautiful – The Carole King Musical is at Dr. Phillips Center, and I had the opportunity to see the show opening night. The musical tells the story of singer-songwriter Carole King, starting with her teenage years in the 1950’s when she met her husband Gerry Goffin and the two began writing songs together. 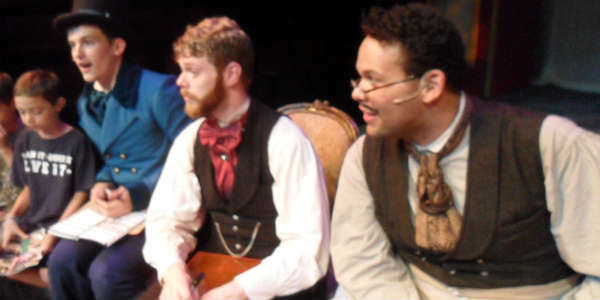 This weekend, my family and I were invited to opening day of the Orlando Shakespeare Theater‘s production of The Magic Tree House: A Ghost Tale for Mr. Dickens. If you have kids and have read the Magic Tree House books, you remember Jack and Annie, along with the tree house and how it magically travels through time with help from Morgan La Fey, the magical librarian of Camelot. 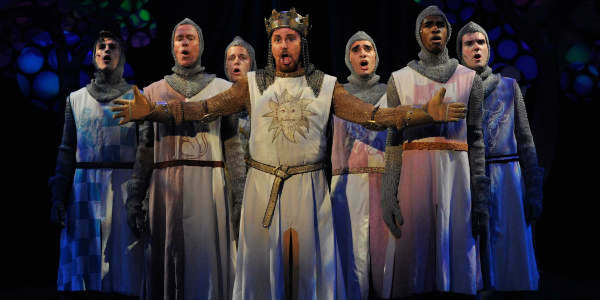 One of the most outrageously funny musicals produced in recent years is Monty Python’s SPAMALOT and Orlando Shakespeare Theater has chosen it to kick off their 2015-2016 season. 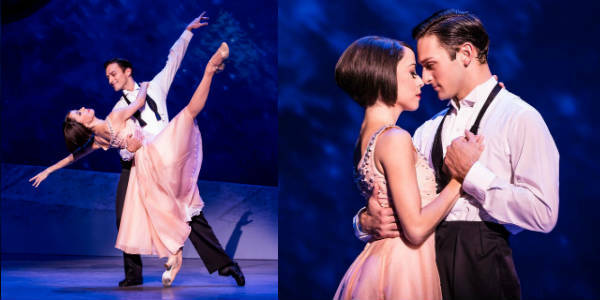 I caught one of the preview performances last week, and I have to say they chose wisely. It’s a wonderful production of the wacky, bawdy, and exhuberant stage version of the classic film, Monty Python and the Holy Grail.